GET RID OF YOUR JUNK FOR GOOD TODAY! 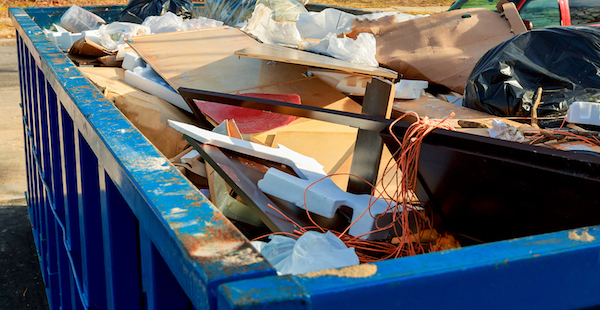 BSR does all the work for you and provides everything necessary to get rid of your junk. Each job is unique so we are happy to provide you with a free, no obligation estimate. From the crew to the truck, we have the affordable solution to all your junk removal needs! No matter what kind of junk you need removed, we can take care of getting it out! We remove unwanted items from homes, apartments, businesses and construction sites. We are a fast growing business and we're currently looking for local junk removal specialists to partner with to serve our ever growing client base. Follow the link below to learn more about how we can help you get more clients!